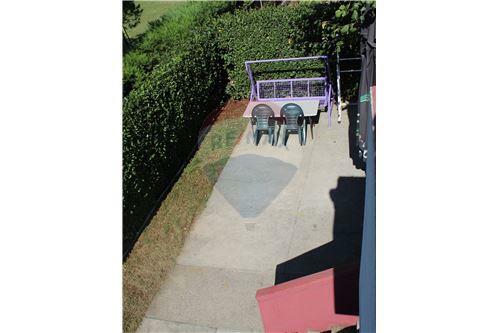 The owner owns the Urban - technical conditions for the properties that are built on this cadastral plot, in a residential and business zone. 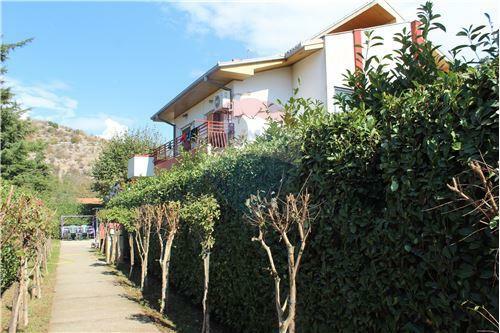 The maximum building area for construction (GBA) - approximately 2 000 sqm. The plan is to build the garage places at underground levels as well as service rooms, basement auxiliaries (warehouses) and similar contents. These premises are not included in the Maximum building area for the construction (GBA). 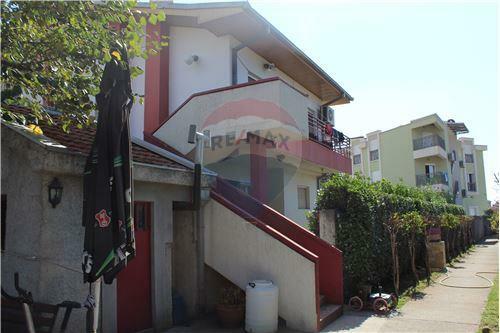 Family villa of 300 sqm for sale is located on the Donja Gorica, Municipality Podgorica. 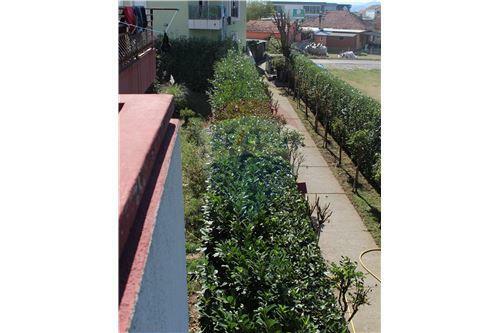 It is located on a plot of 1 212 sqm. 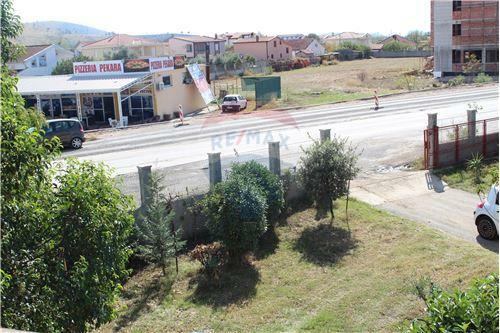 This plot is located on one of the most beautiful and excellent investment locations in Podgorica. The plot goes directly to a new boulevard whose construction will be completed soon. The plot of land is located 15 minutes away from the city center, as well as all important locations and institutions. Five minutes from the Capital Playa, Delta City, City Kvart. 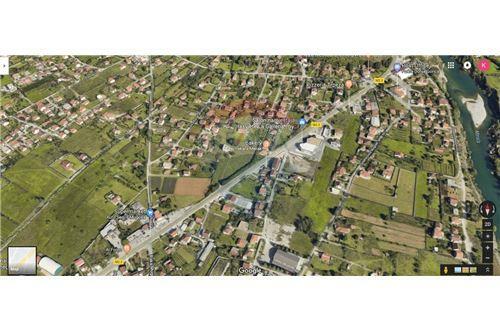 Nearby are the University of Donja Gorica (UDG), furniture showroom "Enza Home" Zećanka, Namos ...... The owner owns the Urban - technical conditions for the properties that are built on this cadastral plot, in a residential and business zone. 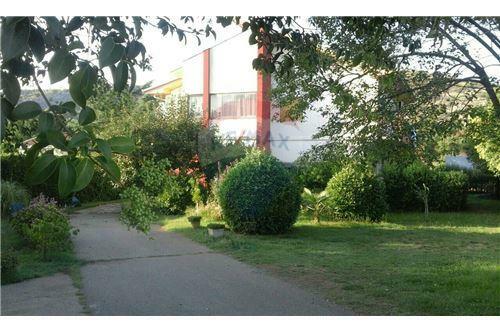 The maximum building area for construction (GBA) - approximately 2 000 sqm. 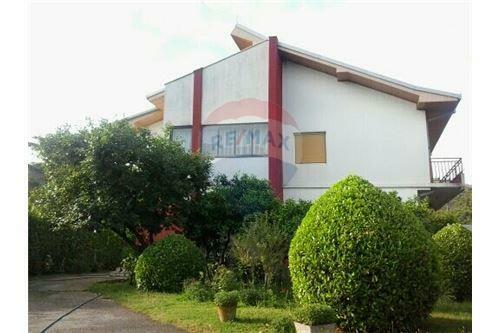 The maximum height in floors, of business facilities – P + 1 + 1 + Pk The building basement - approximately 500 sqm The plan is to build the garage places at underground levels as well as service rooms, basement auxiliaries (warehouses) and similar contents. These premises are not included in the Maximum building area for the construction (GBA).